After making tabloid headlines for filing a divorce from husband Kris Humphries after just 72 days of marriage, Kim Kardashian was spotted at LAX airport on October 31, 2011. She looks not too happy while trudging through the eagerly awaiting paparazzi. It's been a while since we've last seen her carry a Balenciaga, but her trusty ole' Black Classic City is ready by her side. In the midst of all her drama, she still manages to look chic with a sleek blazer and suede boots. Ashley Tisdale was spotted looking all gray while going to her workout in Hollywood, CA on October 31, 2011. 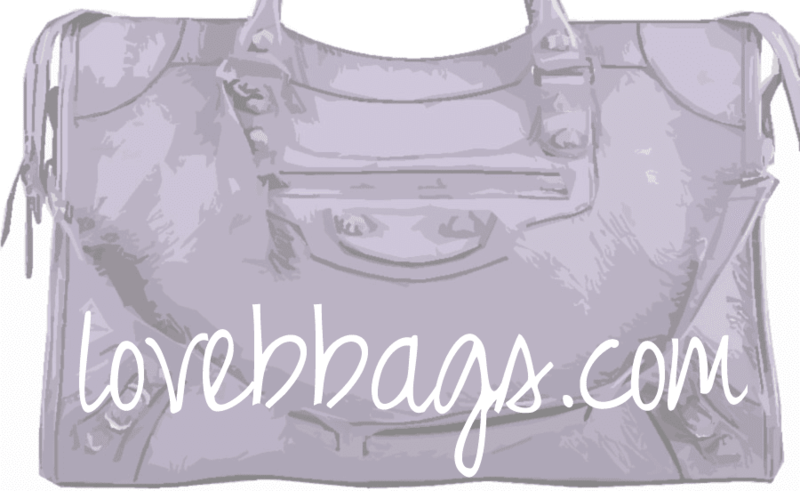 She has designated her Balenciaga Classic Weekender as her go-to gym bag. I believe its a great choice since its roomy enough to hold a few changes of clothes, water bottles, etc! 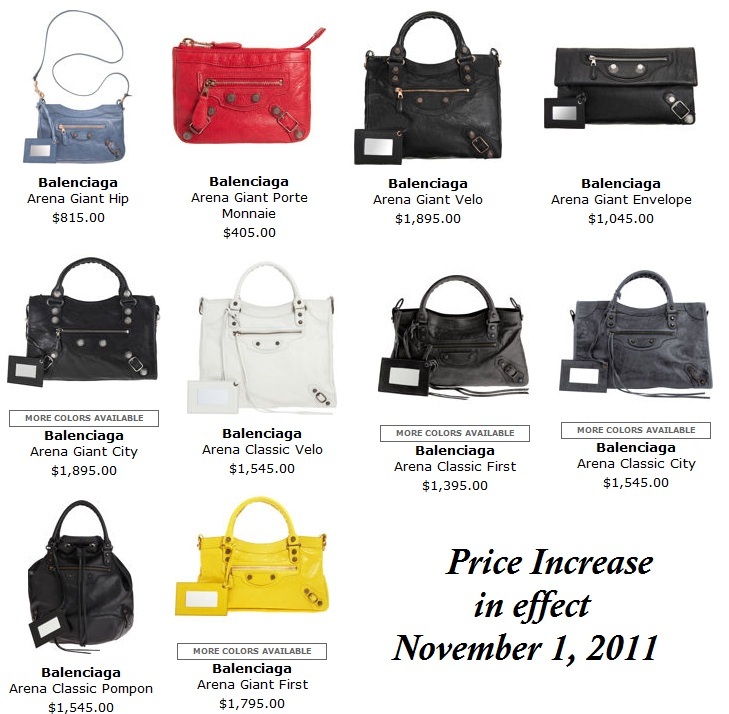 Final note: It looks as though the dreaded price increase is in effect starting today November 1, 2011. Barneys.com has the new prices listed for many of the Balenciaga styles including small accessories. Bummer! Check out some of the new prices below.